I can’t believe two weeks has passed since I blogged last! Its true – time does go faster when you’re having fun!! Life in our house over the school holiday period was very fast and very fun, and because holidays are all about quality time with the kids, I really wanted to be present – in mind and spirit with them. So, knowing how easy it is for me to go into ‘the Mischievious Mum’ world of blogging, I decided to put blogging on the back burner for the school holidays. It was time to have fun with the kids! We looked at my last blog post ‘How to keep out of Mischief on the School Holidays‘ for some inspirational ideas, and decided to do as many things as we could! So here is a very quick recap of what we got up too over the last holidays. 1. We had a mini hinterland day. 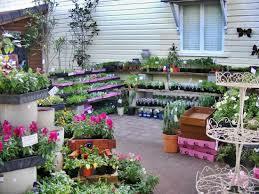 We headed to Maleny to go to the little nursery on the main street to see if we could buy a punnet of fennel. Why fennel I hear you asking? Amy was given a little punnet of fennel seeds at the end of term 3 to look after over the holidays, and lets just say that a little boy found them and tipped it all out. They were impossible to save. As you can imagine there were a few tears (Amy’s tears), I promised we would start afresh, so because I don’t have a green thumb – we headed up to Maleny’s little main street nursery and bought some fennel. 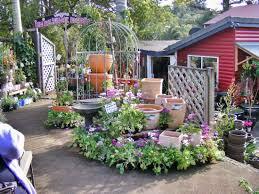 Any excuse to go to Maleny! We had a brilliant day. We op shopped, we spent time in the nursery, we browsed some of the different stores, and then we found Rosetta’s book store. 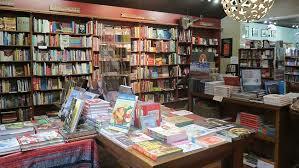 If you know me – you know that I simply just can’t go past a book shop! 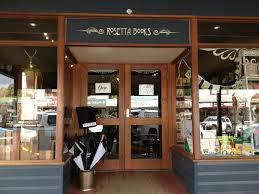 Rosetta’s is a book lovers paradise. We ended the afternoon at Colin James’ Fine Foods with a well deserved ice cream. I’m not an ice cream person usually…..but their hazelnut one is a must on the list when you go to Maleny. 2. 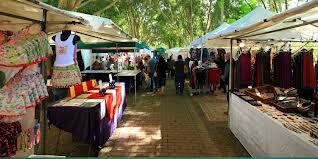 We Explored the Eumundi Markets and Spent the rest of the day at Noosa. 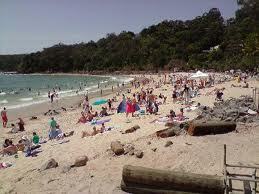 These holidays I wanted to remind myself and the kids of the Sunshine Coasts beauty. We truly live in a magnificent part of the world and while I have a deep love of the Gold Coast, I need to remember what we have here on the Sunshine Coast. We took a packed lunch with us on our adventures and just really enjoyed what we have here. Its easy to forget how beautiful areas of the coast are when we get stuck in our ruts….but the plan to remind myself of the coast’s beauty has been successful, as I must admit that I really do love the coast again. 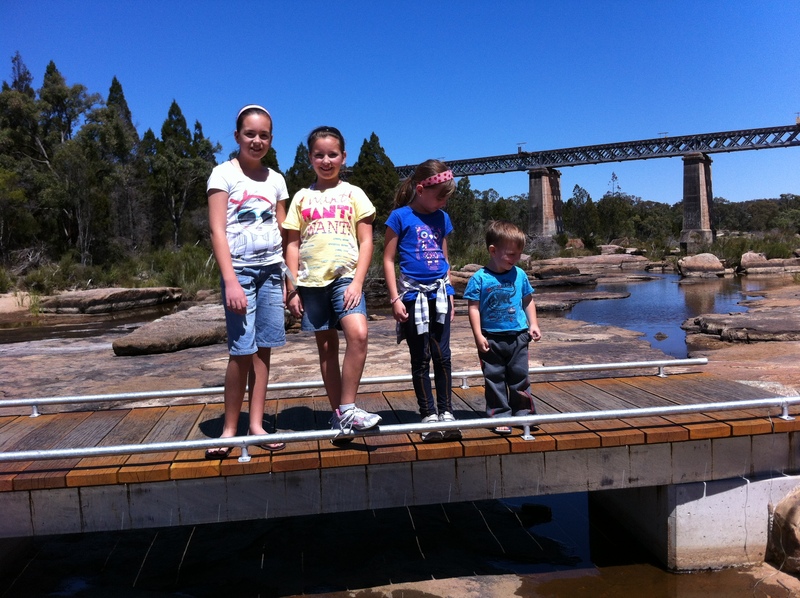 I am really looking forward to organising more adventures with the kids – and obviously hubby! 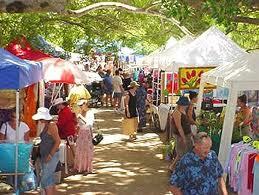 While at Noosa, we decided to start our Noosa to Caloundra crawl – that is, go to as many op shops as we could. The rule was that we could spend no more than 10 minutes in each shop…and you could only buy if it was something you needed! You should have seen some of the things the kids put on their ‘need list’! Ha! 3. 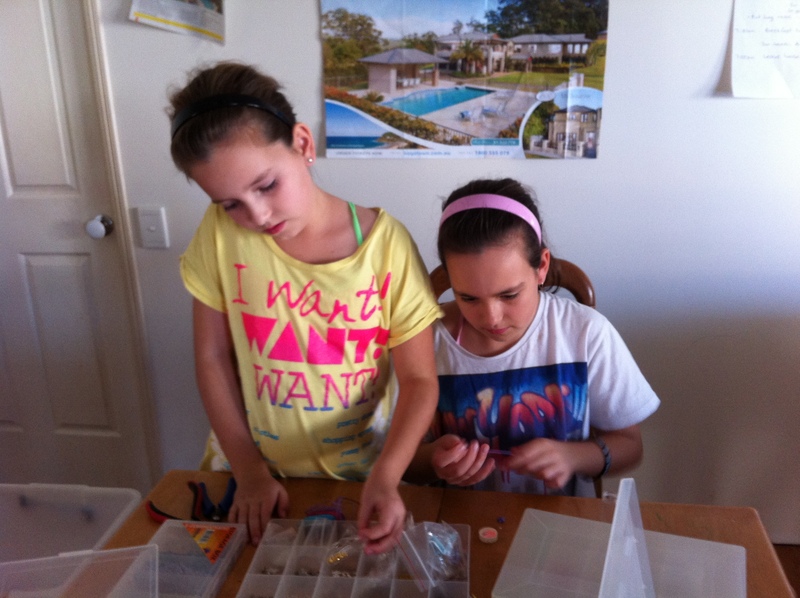 We had a Jewellry Making day! The kids always love to get creative over the holidays and so what better time (obviously on a kindy day for Jaden) to get out the beads and sit and make jewellry! I must say that I think the vacuum picked up a whole lot of beads too. 4. A baking and movie day! Early in the holidays we had a big bake up for the holiday period – anything we could freeze. Lots of muffins, healthy slices and a couple of not so healthy slices. While I don’t mind the occasional lunch out when we are out and about, but there is something pretty special to bring out home made treats for everyone. When you have a large family you don’t really have a choice – especially when your on one income! A few movies we watched over the holidays – Big Fat Liar, Daddy Daycare, Shrek, Parent Trap, Annie. 6. We had a day at Mooloolaba! We caught up with some old friends and fried on the beach. I mean played on the beach. Well my shoulders got burned, but as usual I forgot to reapply suncream. The kids were well looked after – but poor old mum was busy making sure they were okay and safe that I forgot to look after. I was thankful I had a hat on. Note to self – Reapply suncream! 7. Our Long Weekend in the Country. 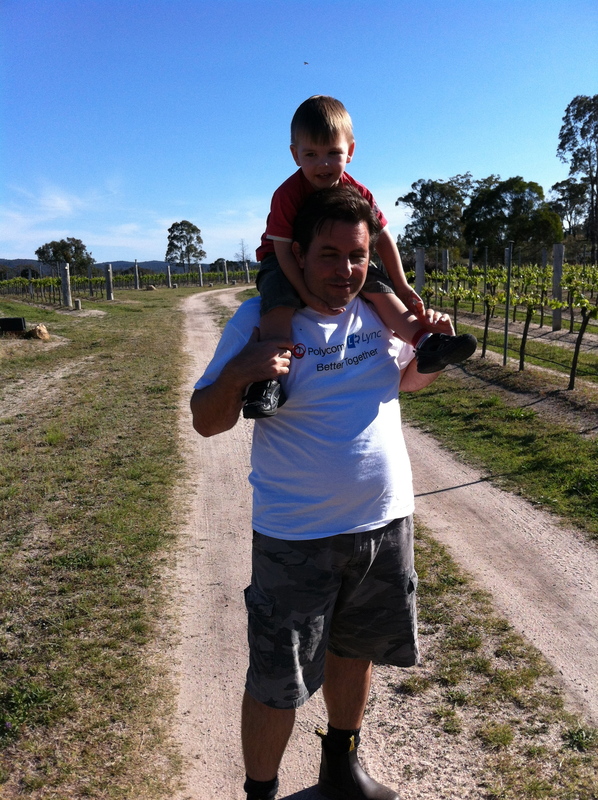 At some point over the holidays we thought it would be a brilliant idea to head out to our family farm in Stanthorpe. Its a beautiful homestead on 43 acres and quite picturesque. I love heading out to the farm as we always have a great time with Lone’s, but I also feel quite connected to my dad. 8. Fun Day in Brisbane. 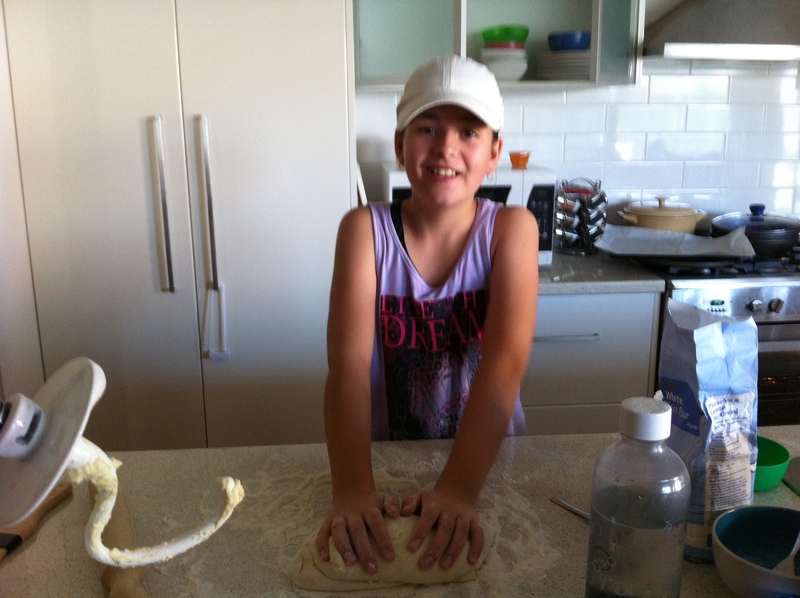 We had an appointment for Amy with her specialist at the RBCH and so we decided to have a fun day in Brisbane. 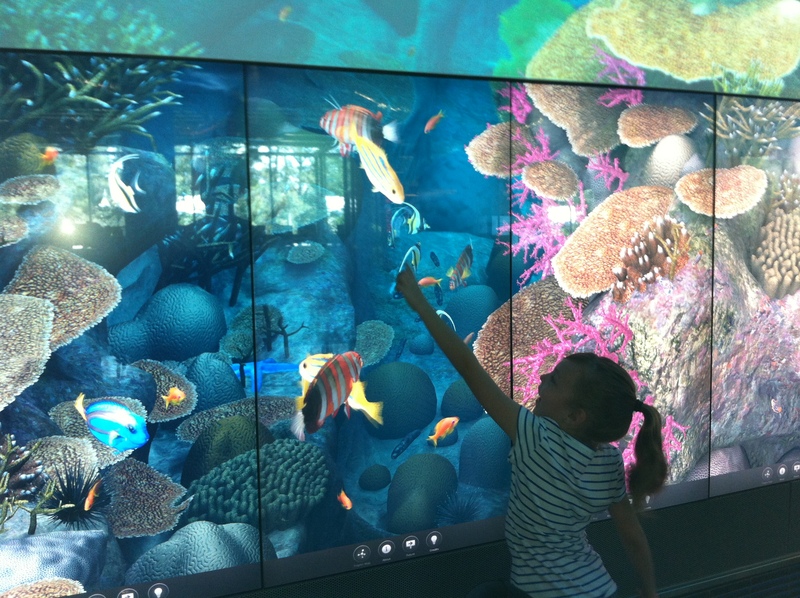 We parked at Southbank and walked across to the QUT university to check out the Cube display. 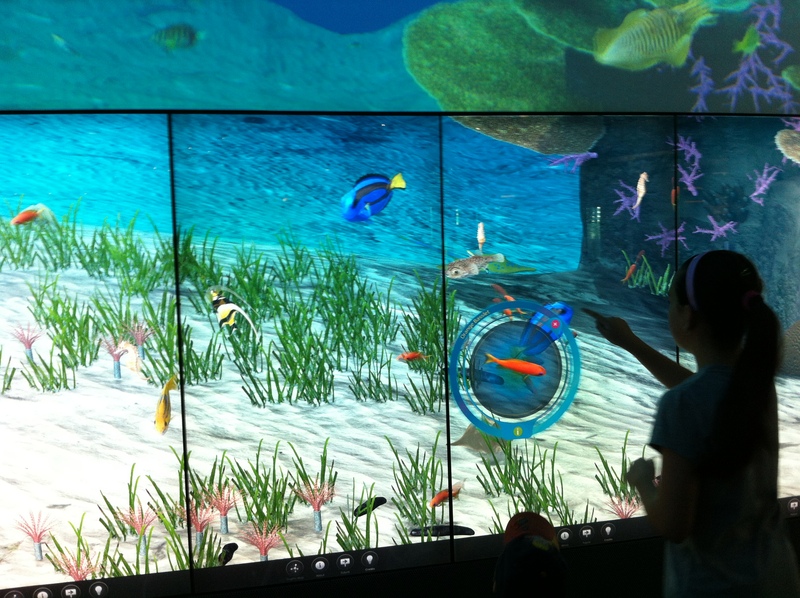 All four kids loved the experience and we actually spend a good 80 minutes playing with the three interactive walls. 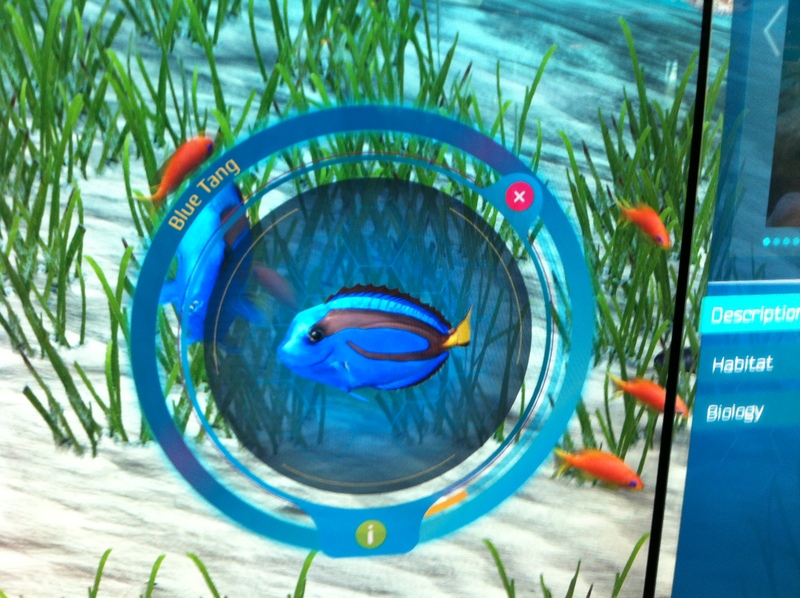 The under the ocean display was the best and the kids were in awe of this visual and interactive experience. 9. Family Bowling and Hot Chocolate Night. 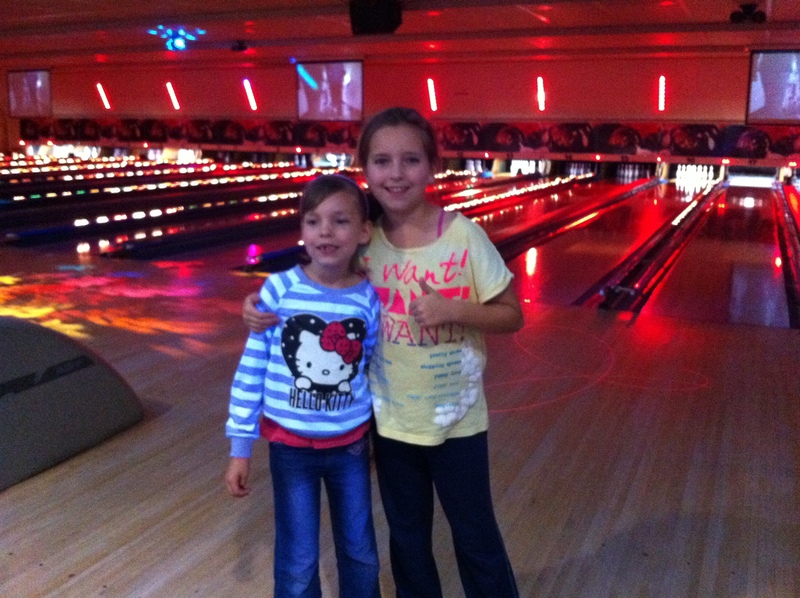 Bowling was so much fun. 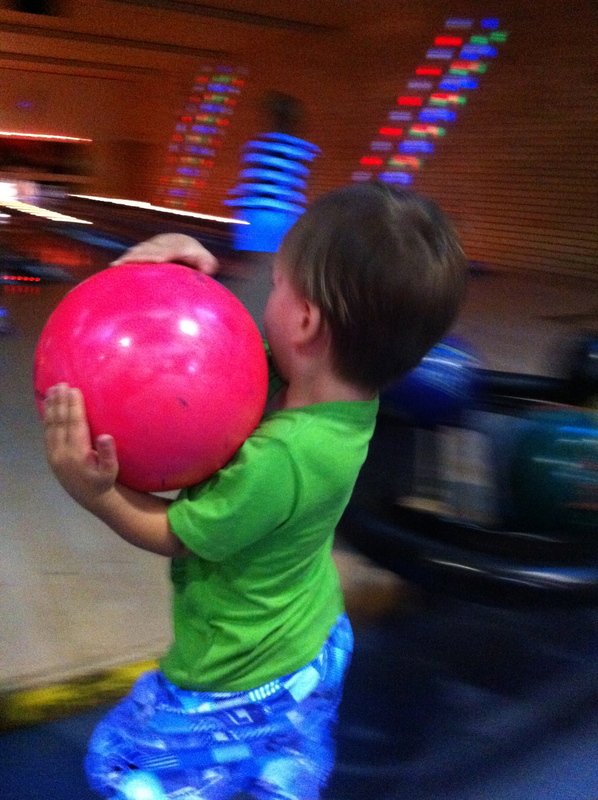 All four kids wanted to be involved and Jaden tried carrying many a bowling ball to the stand to roll down into the pins. Many of Dion and my turns were given up so that Jaden had a little fun. Life as a parent is sacrificial. We later took the kids to the plaza for hot chocolate. I have to say that my only gripe is that the cafe’s and shopping centres close far too early on the holidays and most weekends. So here we are at the end of week 1, of term 4 thinking the holidays went far too quickly! Again, I suddenly feel a little trapped by the school routine – drop offs and pick ups, lunches and homework, and all I want to do is another adventure? Not certain what we will get up to this weekend, but sadly I think we might need to do a few jobs around the house, but be sure that another adventure for the Keetley’s is just around the corner! ← How to keep out of Mischief on the School Holidays!